Power Mac Center allows phone trade-ins for newer iPhone models. Customers can easily purchase the Apple devices they want as Power Mac Center launches UpTrade, a program that lets people trade in their current mobile devices for instant credit to purchase the latest iPhone in participating Power Mac Center or The Loop by Power Mac Center stores. 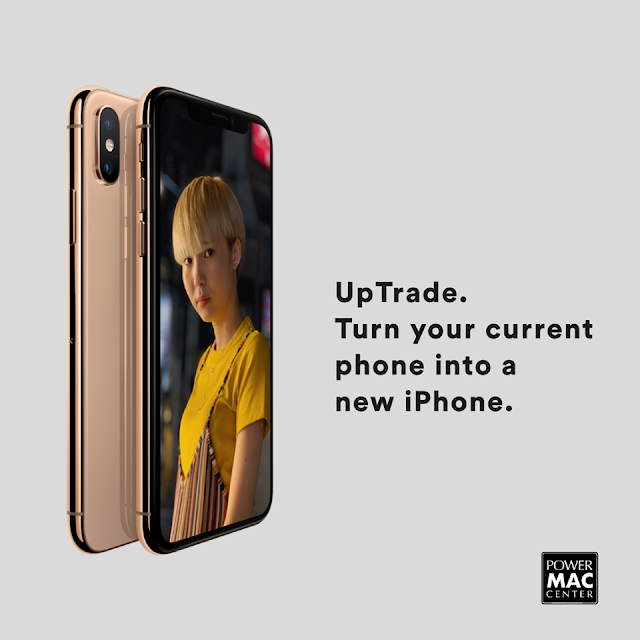 To find out more about the UpTrade program, visit the Power Mac Center website or follow its Facebook, Twitter, and Instagramaccounts.